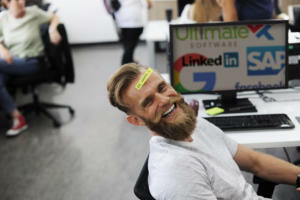 Looking for a job in tech or planning to make a career change? Here is CareerCast's list of the top 10 jobs in IT and engineering in terms of salary, growth and market relevancy. Many jobs fall under the umbrella of tech these days, each with its own unique focus and skillset. CareerCast looked at the wage potential, growth outlook and relevance to the constantly evolving job market to determine the best jobs in tech market. With a growing interest in analytics, data, cloud, hardware and software in the enterprise, technology jobs are at the forefront of job satisfaction and growth, making it a great time to get into the industry if you have the right skillset. If you're looking to get into tech, or make a change, or want to see how your current role ranks, here are the top 10 jobs in IT and technology, according to CareerCast's data. Big data has major applications in IT, healthcare, government agencies and technology, just to name a few. Nearly every business uses big data bandwagon to refine and streamline business practices. But managing data and the systems involved is a full-time job. 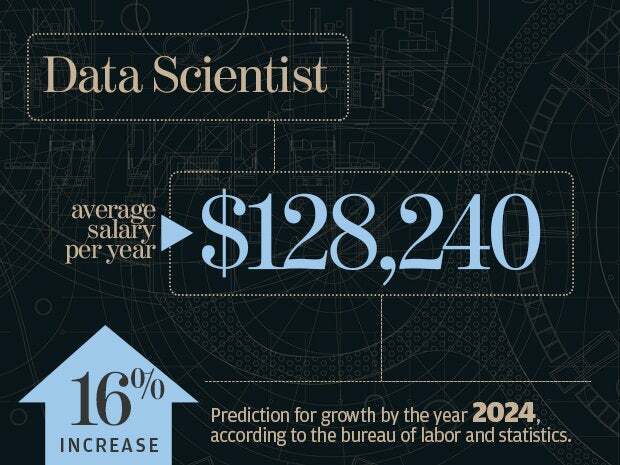 As a result, data scientists have seen a boom in hiring, with the BLS predicting a 16 percent growth outlook by 2024 with an average salary of $128,240 per year. While technology has made it easier than ever to conduct business, it's also put sensitive data at more risk than ever before. You can't go long without hearing about some data breach or major hack in the news, which has businesses anxious to get security professionals in the door. 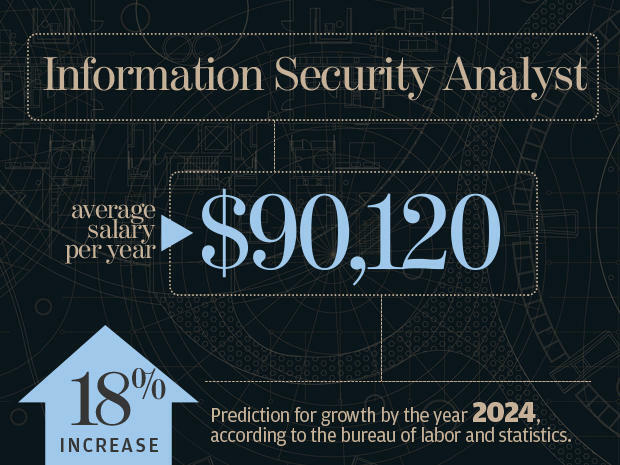 It's no surprise that the BLS forecasts 18 percent growth in this field by 2024, as security concerns are expected to only increase. 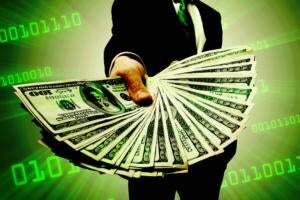 In terms of salary, BLS notes that information security analysts report an average salary of $90,120 per year. 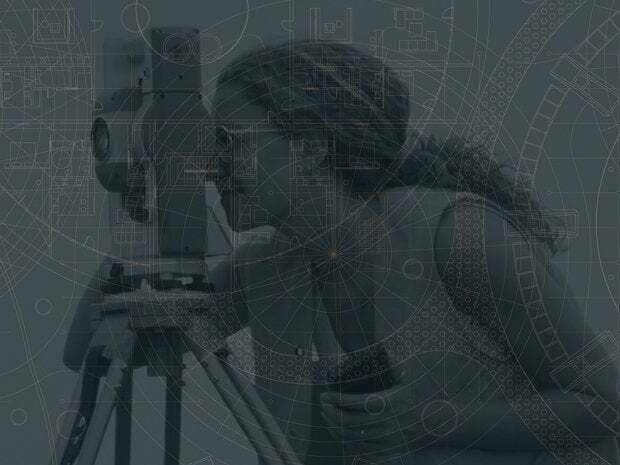 Your favorite apps, operating systems and software don't appear out of thin air - they require talented, skilled professionals to help develop and oversee the production of our favorite tools. Software engineers are vital in designing, developing, implementing, testing and maintaining software by working with programmers, developers and any other key players in the process. 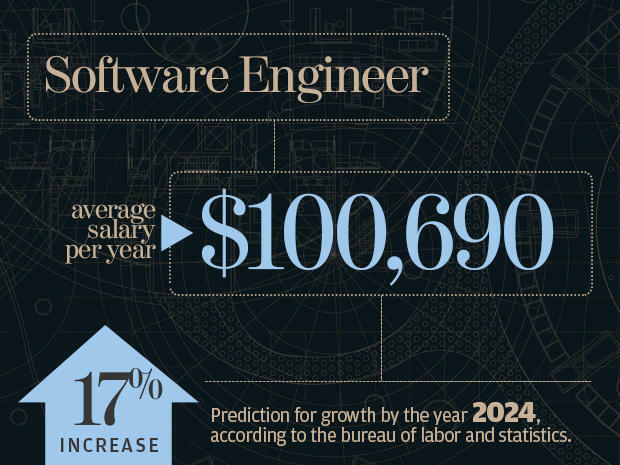 The BLS cites an average salary of $100,690 per year for software engineers and predicts that jobs in this field will grow 17 percent by 2024. Just because you have the latest and greatest hardware or software doesn't mean your business is using it efficiently. 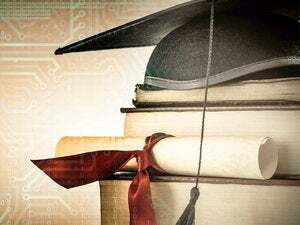 A computer systems analyst is responsible for understanding the overall business needs and figuring out how technology can most effectively fit into that equation. They weigh both the needs and limitations to help bridge the gap between business units and IT, which is becoming increasingly important in the age of digital transformation. 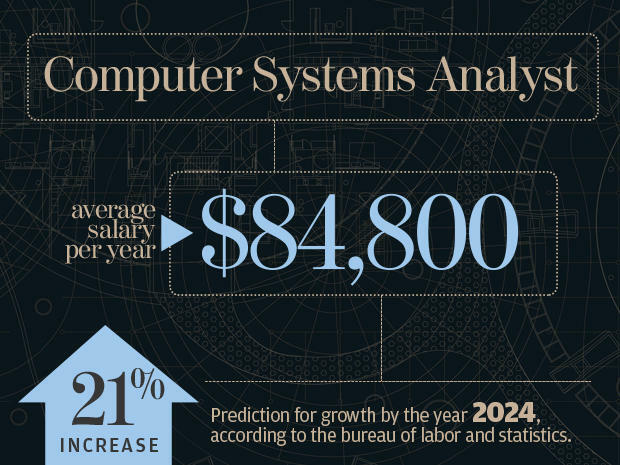 The BLS states that computer system analysts earn, on average, $84,8000 per year, and cites a predicted 21 percent growth in computer systems analyst jobs by the year 2024. Every business runs on a complex intricate system of networks that need to be moderated and maintained on a day-to-day basis -- around-the-clock in some cases. 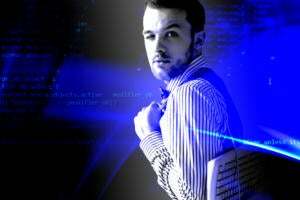 That's where network and computer systems administrators are vital; they can implement the right network for an organization and then maintain and improve upon it as the business and technology needs grow. According to the BLS, the average salary for this role is $77,810 per year and jobs in this field are predicted to grow by 8 percent by 2024. Technology jobs don't just exist in the realm of IT -- plenty of industries need engineers, the petroleum industry notwithstanding. Petroleum engineers are tasked with designing equipment to extract oil and gas in safe, efficient ways, all while maintaining profits. It requires an extensive knowledge of computers, oil field equipment and major machinery to make sure oil and natural gas are extracted safely and effectively. 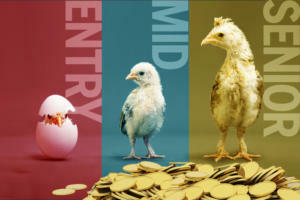 It's one of the higher paying careers on this list, with the BLS citing an average salary of $129,990 per year; BLS also expects this job title to grow 10 percent by 2024. Gone are the days of rudimentary websites cobbled together with HTML -- web developers are in high demand as businesses focus on the customer and user experience of their websites. Businesses are turning to web developers to create interactive websites that users will want to visit again and again, whether it's for e-commerce or brand awareness. 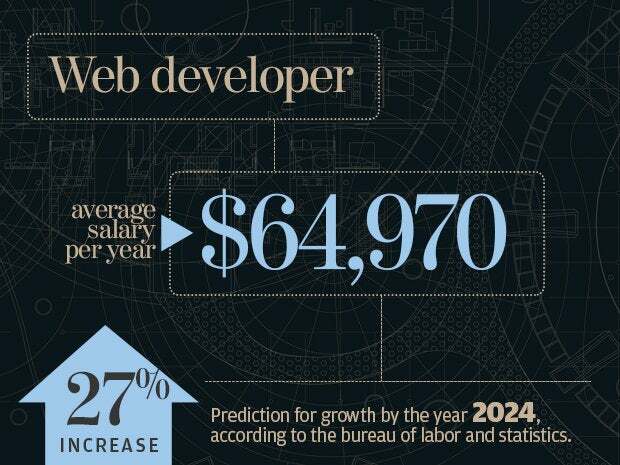 The BLS predicts staggering growth in this field, expecting jobs to increase 27 percent by 2024, and notes that web developers earn an average salary of $64,970 per year. More proof that engineers live outside of IT, environmental engineers are charged with monitoring, collecting and analyzing data about the environment. They are often brought in when it comes time to clean up any type of contamination or to do quality-control checks on environmental systems. According to the BLS, the average salary for this role is $84,560 per year and jobs in this field are expected to grow 12 percent by 2024. Adding to the number of engineering jobs on this list, civil engineer is another great career option. Civil engineers focus on the development, supervision, maintenance and innovation for things like our roads, airports, tunnels and bridges. The BLS predicts that by 2024, jobs in this field will grow by eight percent, which is on par with job growth across most industries. Civil engineers report earning an average salary of $82,220 per year, according to data collected from the BLS. 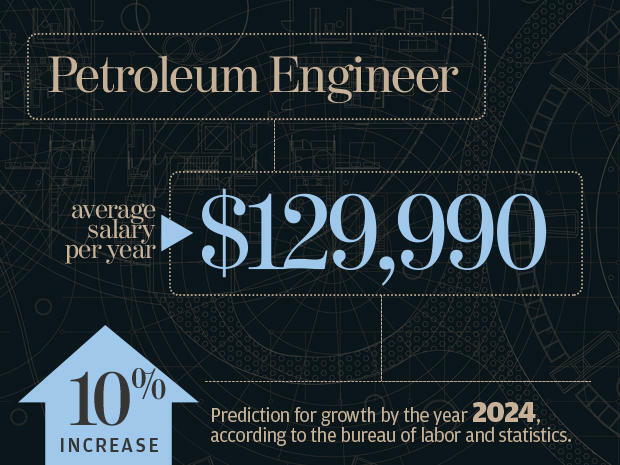 It's really a great time for engineers -- mechanical engineering is the 10th best job you can get in IT and engineering. These engineers focus on a range of projects, helping to design, develop, test and maintain everything from engines and machines to thermal sensor devices, according to the BLS. It's not expected to experience major growth by 2024, but the BLS predicts jobs in this area will increase by 5 percent, which is on par with average job growth. In terms of salary, the BLS reports that mechanical engineers earn an average salary of $83,590 per year.